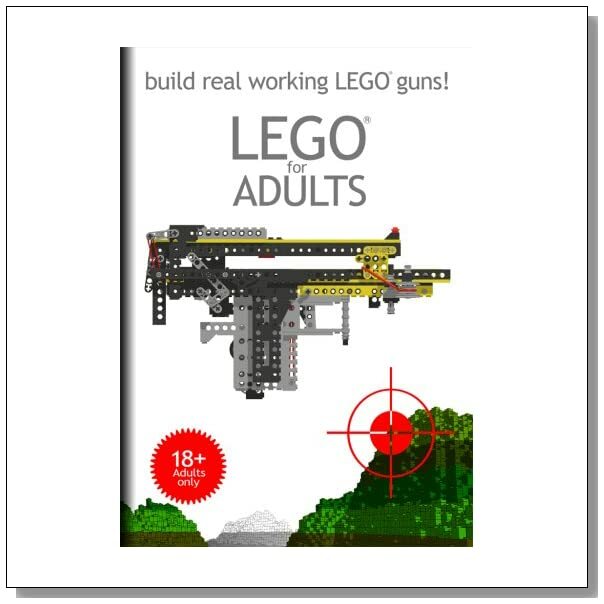 Now with The LEGO Ideas Book, you can take what you already have and make something new! 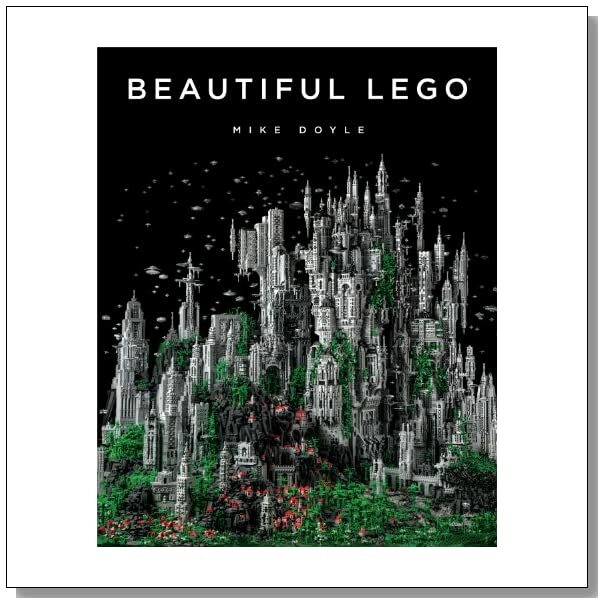 The book is divided into six themed chapters — transportation, buildings, space, kingdoms, adventure, and useful makes — each with basic templates of key models and spreads to inspire you to create your own. 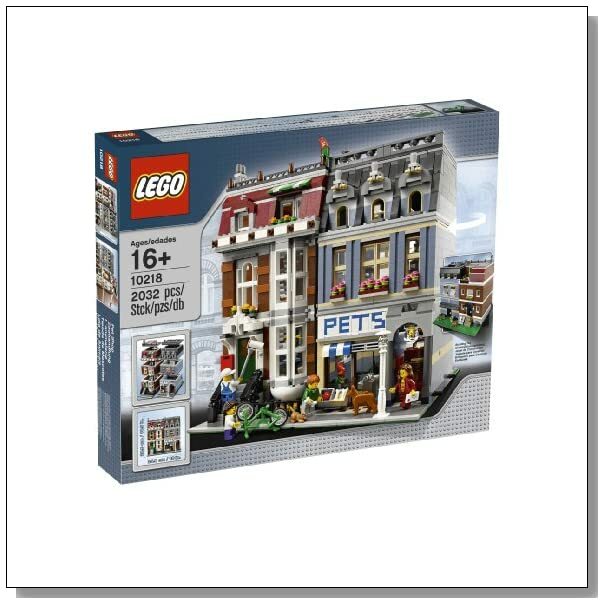 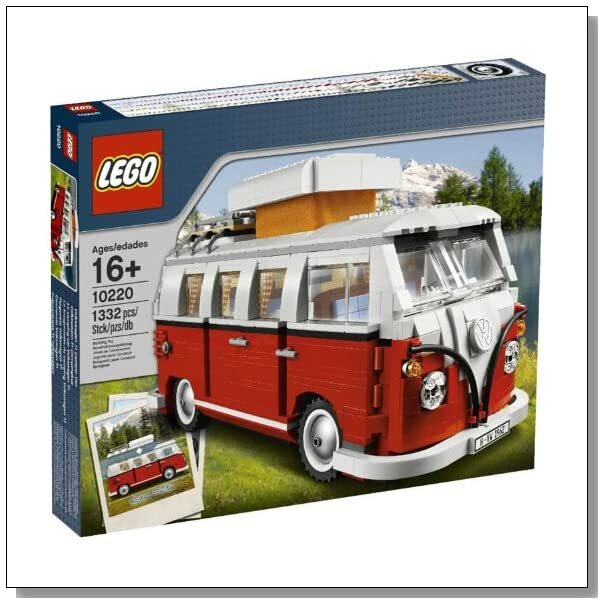 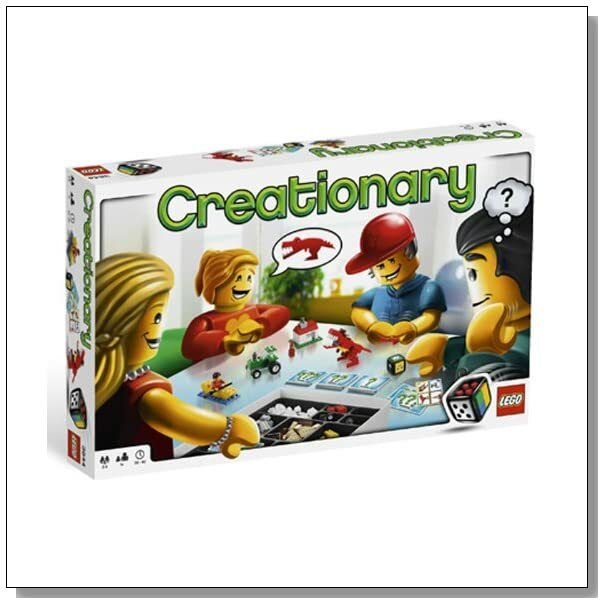 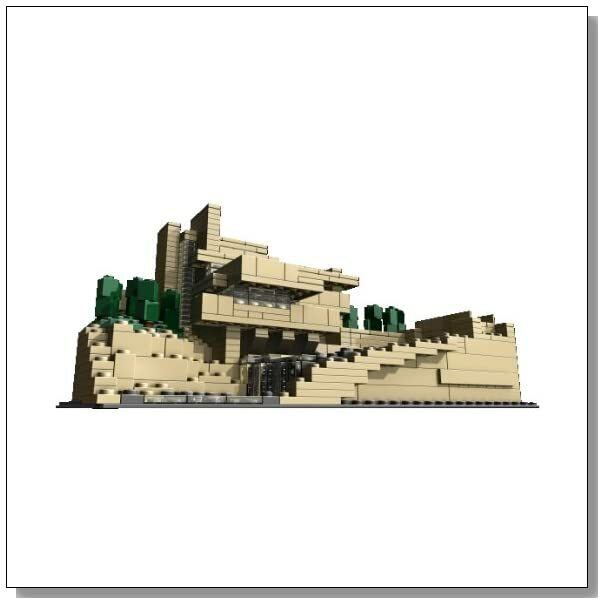 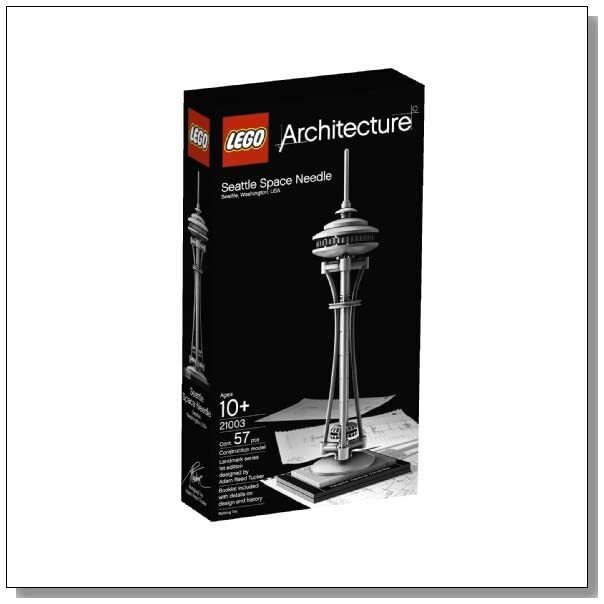 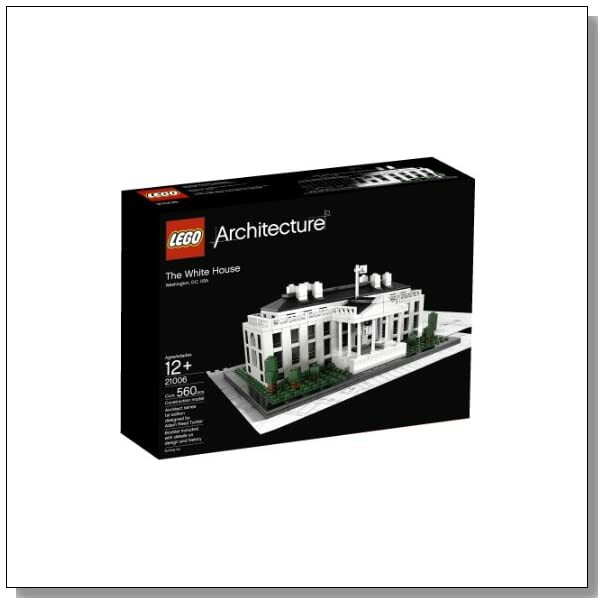 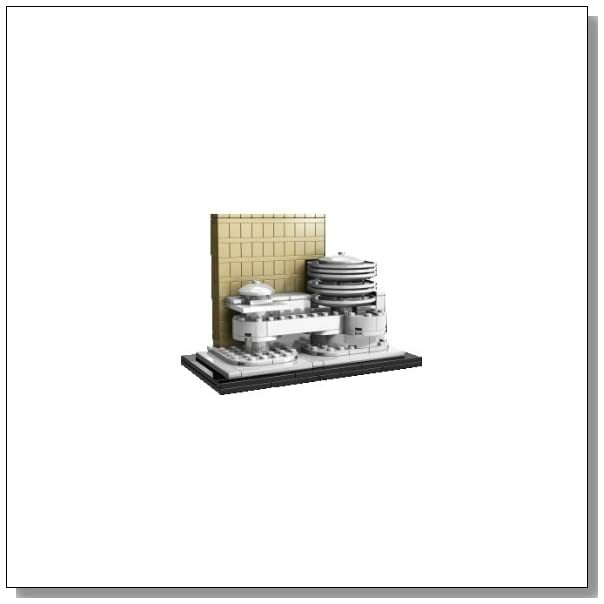 Here are some more great Lego sets for adults!